In case hacking on robots is your thing, we’re going to be having a SIGBOT meeting this Thursday. SIGBOT is the Special Interest Group for Robotics. We build, program, and do just about anything to do with robotics. 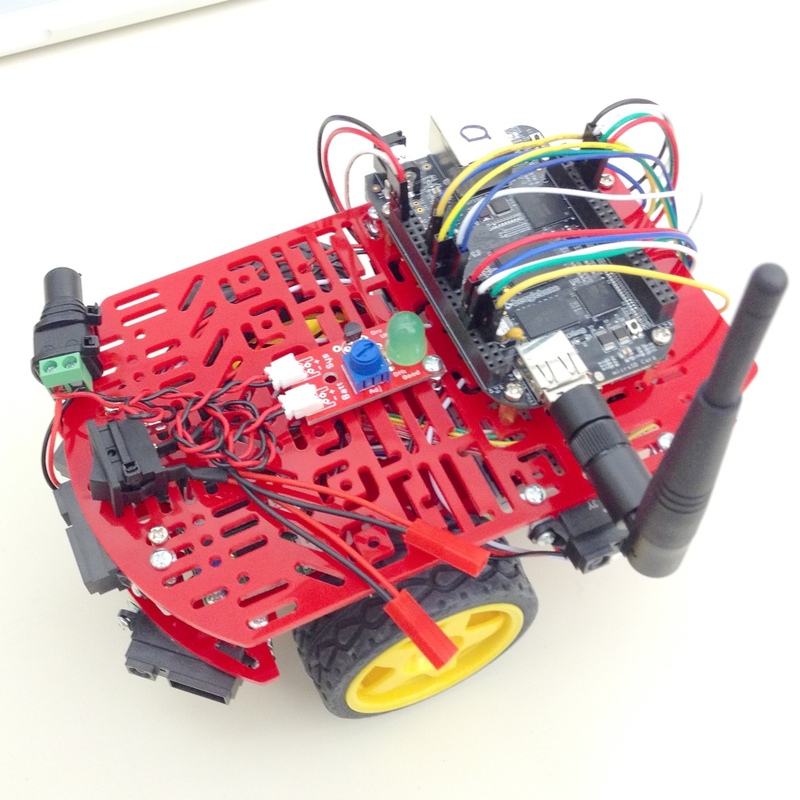 At this Thursday’s meeting, I’m going to give a brief overview of the Quickbot (http://o-botics.org/robots/quickbot/mooc/v2/), a small mobile robotics platform designed for teaching people how to control mobile robots. I should have one there and put together for people to poke at if they want to. The meeting is at 19:00 on September 18, 2014 up in the electronics lab of Pumping Station: One.